I know these “Best of 2017” lists should technically be published in 2017, but why would I start 2018 any differently than I lived the majority of my adult life: Procrastinating and underachieving. What can I say? That’s my wheelhouse. 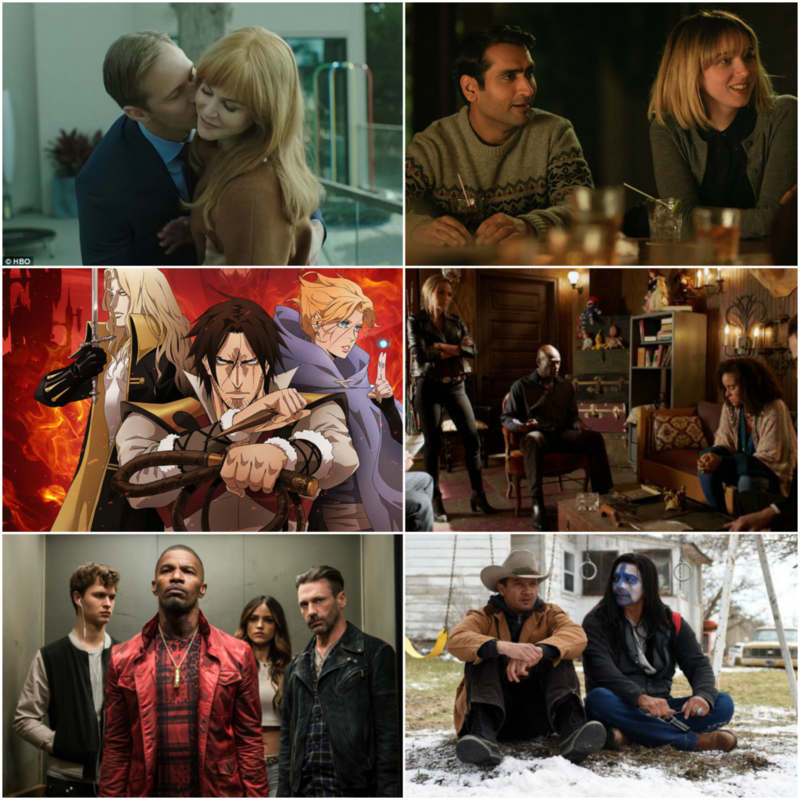 For a year that put a spotlight on some of the shittiest behavior by some of the Hollywood elite, it was actually a good year for TV and movies. I didn’t limit myself in number because as I moved on with the brackets, I felt like I was making ‘Sophie’s Choice‘ on some of these, so they’re all getting in! I’m feeling my inner-Oprah here, You’ve made the list! You made the list! EVERYBODY made the list!! In order to spare myself any arguments, I’m stating up front that my picks for the “Best of 2017” are not edited in regards to scandal or hideous human behavior. ‘The Book of Strange New Things’ Being Adapted To Series With Haley Joel Osment and Richard Madden!!! 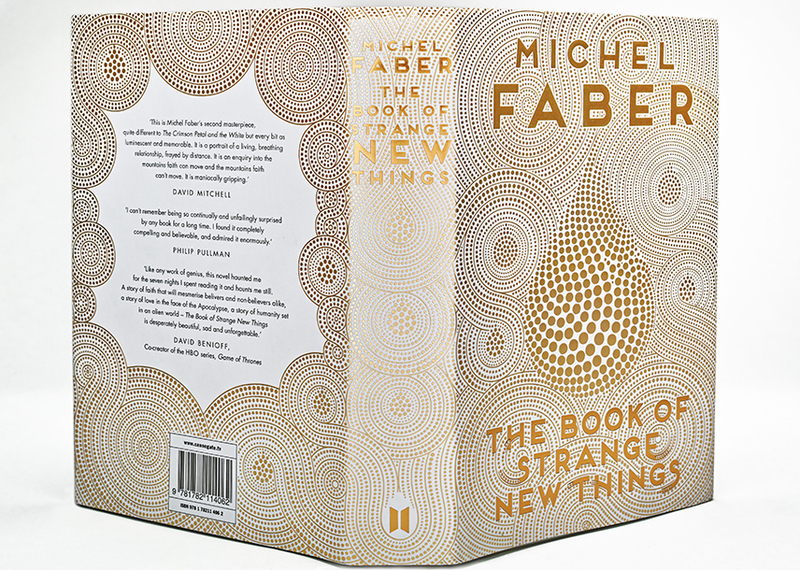 Michel Faber’s last novel, ‘The Book of Strange New Things‘, is being adapted to series for Amazon. The sci-fi drama concerns an English priest who is sent to the planet of Oasis to teach its reclusive native inhabitants about Christianity. 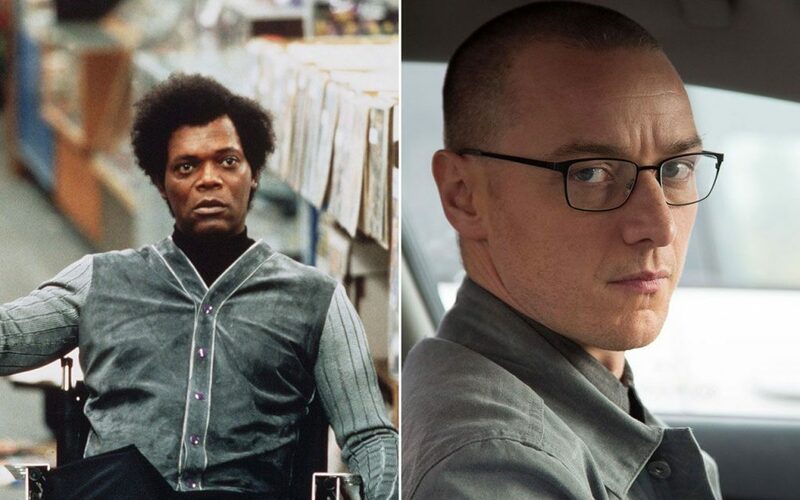 Matt Charman (‘Bridge of Spies‘) will write and exec produce the project while Kevin Macdonald directs the 60 minute pilot. Finally, we have M. Night Shyamlan back in rare form with his new horror-comedy film ‘The Visit‘, which definitely doesn’t look like a Shyamalan movie at all. In fact, this is one of those “found footage” movies that rejuvenates this sub-genre of filmmaking once again. 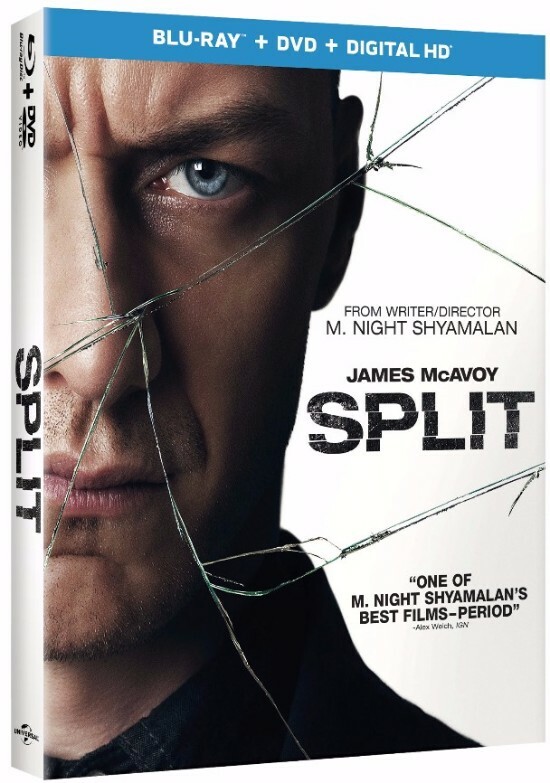 The world was introduced to M. Night Shyamalan back in 1999 with his hit film ‘The Sixth Sense‘, which quickly led the young director to superstardom as one of the coolest and imaginative directors of this modern era. Not only that, but he re-invented the “twist ending” again, which became a trademark of his down the road. Enjoy the New Trailer for ‘Wayward Pines’ on Fox! Fox aired the trailer for their new upcoming show ‘Wayward Pines‘, which has an all-star cast, and looks mysterious and pretty frightening. This new series is produced by M. Knight Shyamalan (‘The Sixth Sense‘) and stars Matt Dillon as secret service agent Ethan Burke, who is looking into the deaths of two fellow-agents. He ends up in a strange town where everyone seems on edge and fake. Maybe that’s because the mysterious people who run the town, call people at random and force them to brutally murder fellow citizens. Sounds fun, right? 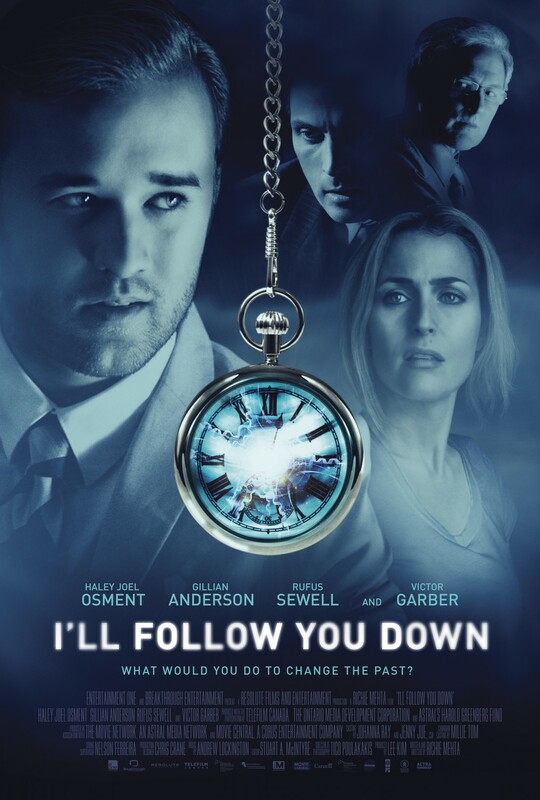 Film Review: ‘I’ll Follow You Down’!! Have you ever watched one of those movies that you really wished was going to be good, and then it just wasn’t? It’s a movie that makes you wish you could go back in time, make a few creative changes, maybe hire a different cinematographer, and perhaps it could have been a film you could watch in theaters. “I’ll Follow You Down” is more akin to an episode of “The Outer Limits” or “The Twilight Zone,” but not the good Rod Serling original Twilight Zone, but rather the version that came out in the 2000’s. 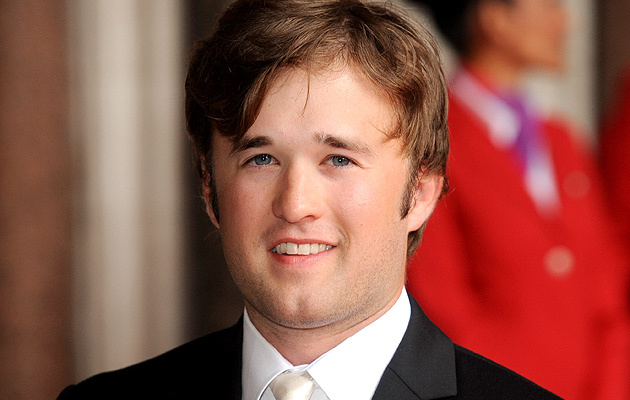 Haley Joel Osment is a name that is said pretty much in the same sentence as “Have you seen ‘The Sixth Sense‘? You know the one that kid Haley Joel Osment is in?” For me, he kind of dropped off the radar since the flop that was ‘A.I. 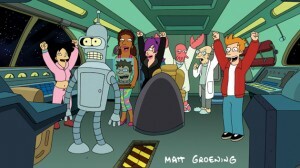 : Artificial Intelligence‘ and the mildly successful ‘Secondhand Lions‘ in 2003. Turns out he has voiced a slew of video game characters and has been in some movies I’ve never heard the name of. Osment is currently finishing up production on the Kevin Smith-directed comedy ‘Tusk‘ that is expected to release this fall. 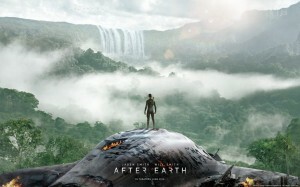 ‘After Earth‘ has a ton of good things going for it. We have Will Smith who has the largest box office draw in the business right now and his son Jaden Smith who has proven he has decent acting chops and can secure a decent crowd. This film also has a post apocalyptic scenario in the sci-fi genre that takes place on different planets in the far off future. Did I mention that it also has aliens, spaceships, and cool weaponry too? This is a perfect recipe for a potential massive summer blockbuster that could make over $1 billion. Despite these seemingly cool aspects, ‘After Earth‘ comes up short and never fully delivers the movie it should be. Haley Joel Osment To Star In Sci-Fi Film, ‘I’ll Follow You Down’!!! It’s been a long time since ‘A.I.’ and even longer since ‘The Sixth Sense’. 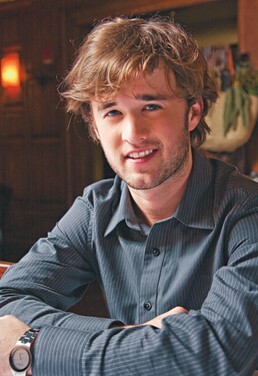 Haley Joel Osment will star in the upcoming sci fi film ‘I’ll Follow You Down’ directed by Richie Mehta. The film follows the story of a scientist who mysteriously disappears after a business trip, only to have his son Erol, played by Osment, make an eerie discovery about his whereabouts, several years later. 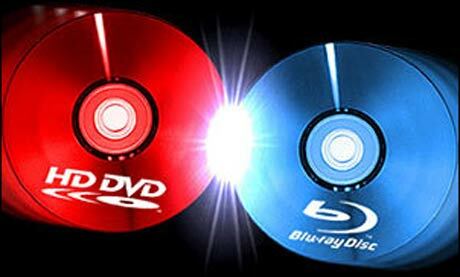 Bluray/DVD Releases For The Past Four Weeks + This Weeks Releases On Time!!! Sorry for the lack of this column over the past few weeks. Been so busy with the holiday season, the website moving to different bigger servers, planning on some big contests and info to dish out to yall, and a few other surprises here and there. But alas, the Bluray/DVD column is back on track and will be out weekly again. So i hope you enjoy this abundance of releases. Tons of great stuff here. 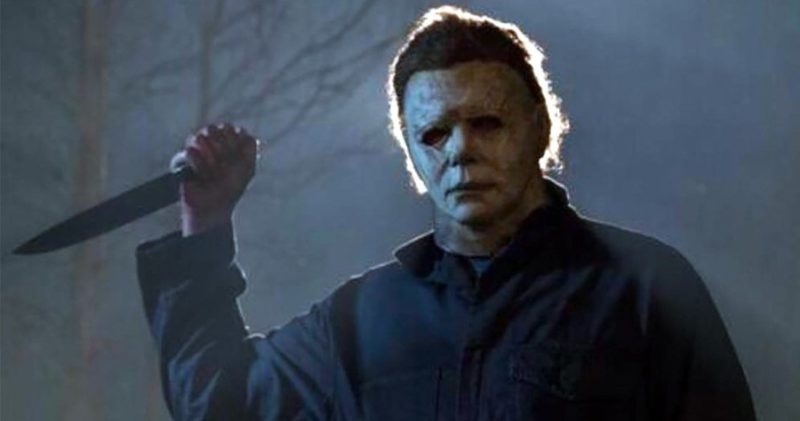 As usual, you will get some info about the disc and the extras that come with the movie as well as a personal opinion about the movie and a link to purchase the film over at AMAZON where you can save quite a bit of money, and it will give a small percentage kick back to this site so we can continue bringing you excellent stories and sales. 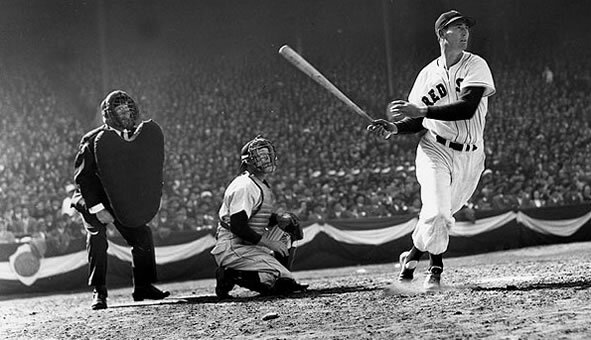 Boston Red Sox’s Ted Williams Miniseries Gaining Momentum!!! It’s getting on into the summer months and it’s been a great one, so far. It has not been that great for my beloved Boston Red Sox though. Right now, we’re last in the AL standings. It’s shameful, really. New York is ahead of us, heck ALL of the AL is ahead of us. I’m not panicking though. The Sox are a rally team, they are intrepid, they WILL see October play time, I just KNOW it!